The afghan is 34 inches wide and 37 inches long before adding the squares. 410 yards of each color. 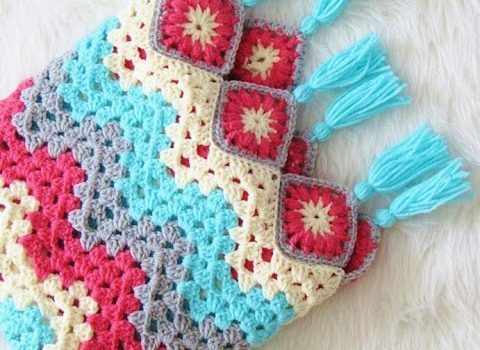 Check out the original source for the Granny Ripple Afghan Free Crochet Pattern with all the directions and full written pattern at: CrochetDreamz. It’s Official. 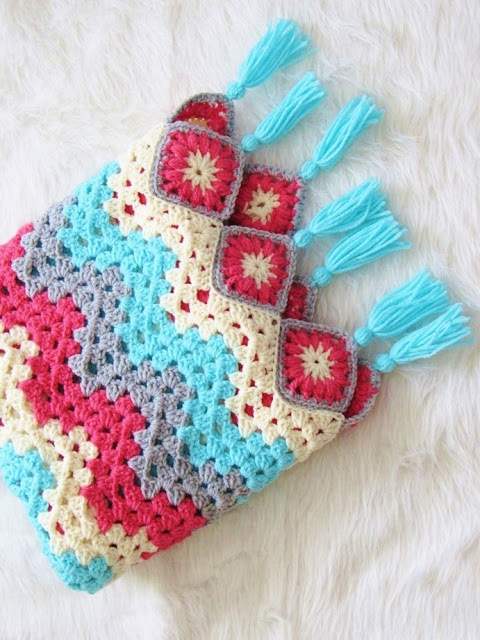 We All Love This Crochet Easter Egg Tawashi Pattern!